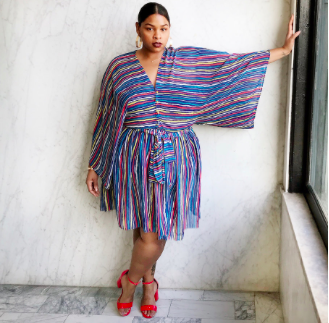 This year I made a promise to myself to buy more from black plus size designers. In the past I’ve worn pieces from Monif C., Jibri, and Demestiks. These are all designers who were making clothes for plus size women before it became popular. 10 years ago plus size women did not have nearly the amount of plus size designers we do now. These are just a few designers who were. The same goes for black plus size designers. Now don’t get me wrong. It’s a struggle in itself just being a plus size designer. I’ve spoken with a few plus size designers who feel like they don’t see the support from the plus size community and mainstream media basically ignores them. 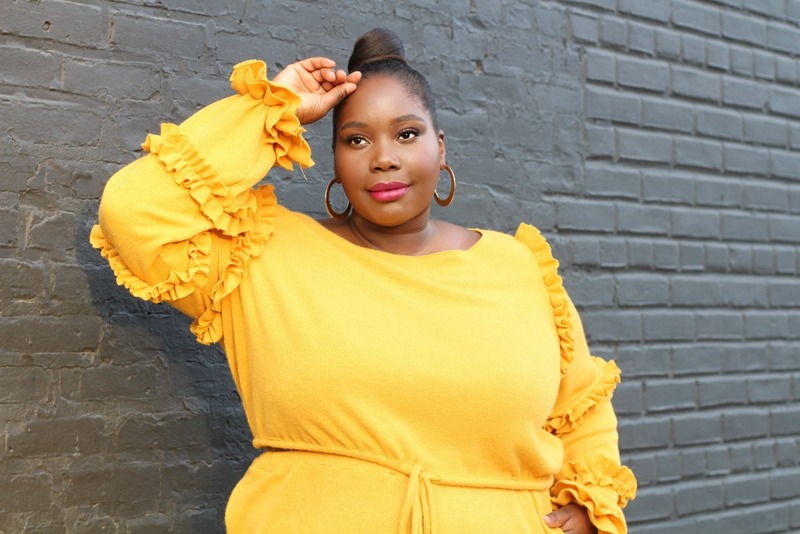 To help promote plus size indie designers, last year we published a list of 16 indie plus size designers you should support. 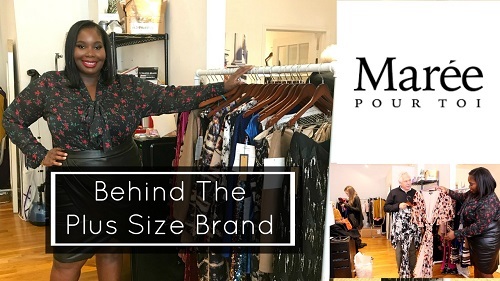 We wanted to educate plus size women on the designers making clothes specifically with them in mind. There have been a few efforts to get the fashion industry to be more inclusive of black designers. Harlem’s Fashion Row has been a major player in showcasing black designers from the past and present. I would love for them to start including black plus size designers in their showcases. 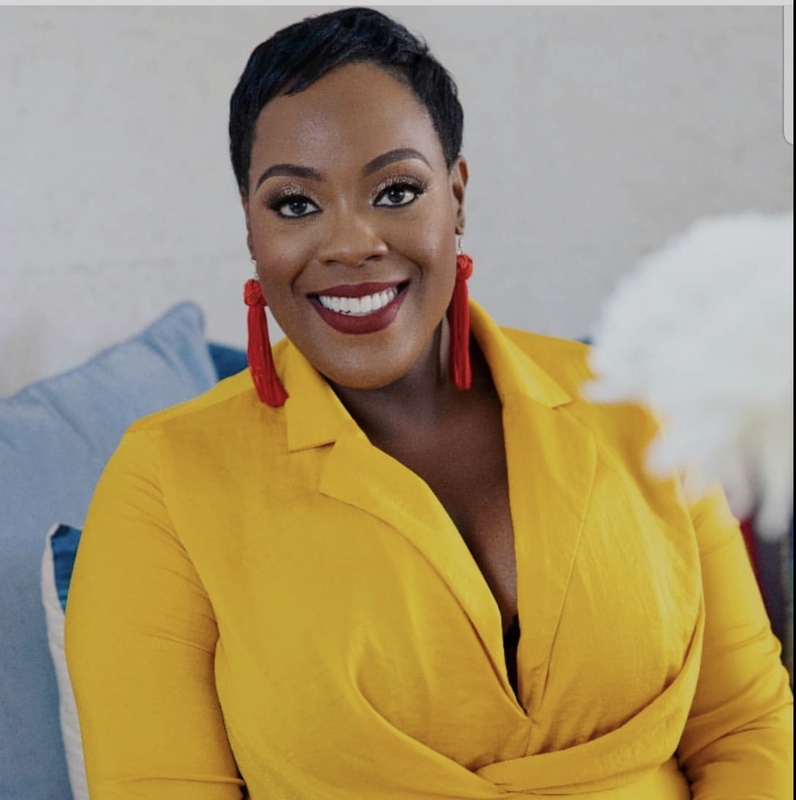 As I mentioned earlier, my goal this year is to support black plus size designers more. Zelie For She is an independent fashion line by Los Angeles based designer Elann Zelie. Her aesthetic is bohemian chic. She makes unique designs in limited quantity for plus size women. I met Elann at FFFWeek back in 2012. It was a few months before she launched her line. When I met her she was stylish and had such a sweet personality. Since launching her line, I have been eyeing a few pieces. Last month, I decided to show her support and bought her Cozy Day Wide Leg pant set. The knit pant set was made with excellent quality and fit perfectly. 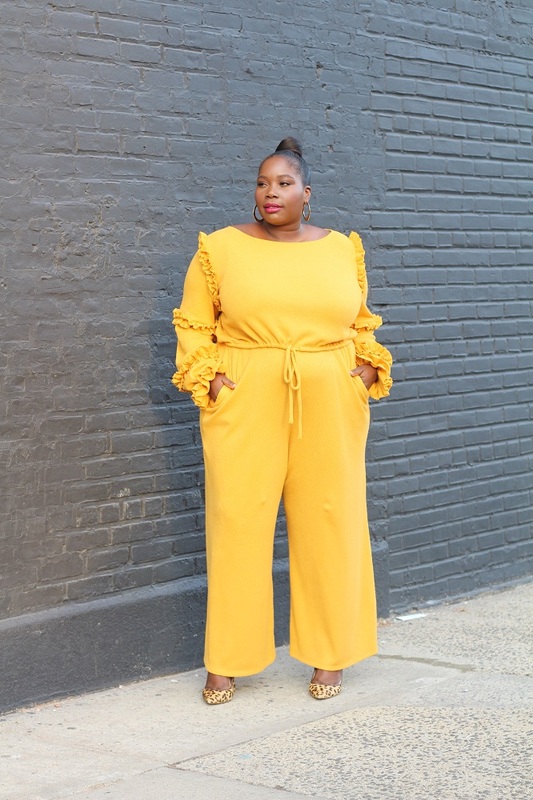 It’s a light weight knit fabric and the ruffle detailing around the shoulders and sleeves added a little flair to the set. Zelie designs for plus size women up to a 3X. If you haven’t already, you can checkout Elann’s line at Zelie For She. I read this article and found it very interesting, thought it might be something for you. 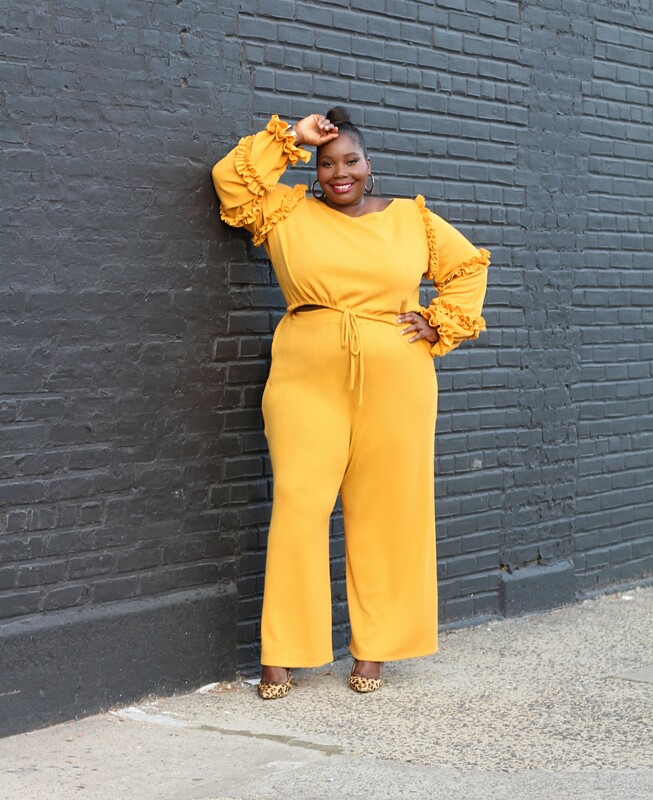 The article is called Why I Support Black Plus Size Designers Like Zelie For She and is located at https://stylishcurves.com/black-plus-size-designers/.